Just 20 minutes to the north of Cape Town lies a wine valley unfamiliar to many, yet replete with its own set of rolling hills, dramatic valleys and terraced vineyards, many of which produce some of the country’s most accoladed wines. Much more than just a residential suburb on the northern outskirts of Cape Town, Durbanville is also home to the Cape’s most underrated wine route, a winding meander dotted with 12 unique farms, all brimming with personality and acclaimed for their produce. A mere hour’s drive from Franschhoek, the Durbanville Wine Valley is the perfect day trip destination – steeped in variety and vistas, but not so large that it becomes overwhelming. Equally, its relatively low profile means its well-kept secrets are there for the taking. Known for its signature Sauvignon Blanc, this 239-hectare sized farm, which boasts majestic views of False Bay and Table Mountain, dates back to 1920. Offering up a truly picturesque tasting experience, Bloemendal proffers a wide range of top notch wines in addition to its flagship varietal, including Pinotage, Shiraz and Merlot. 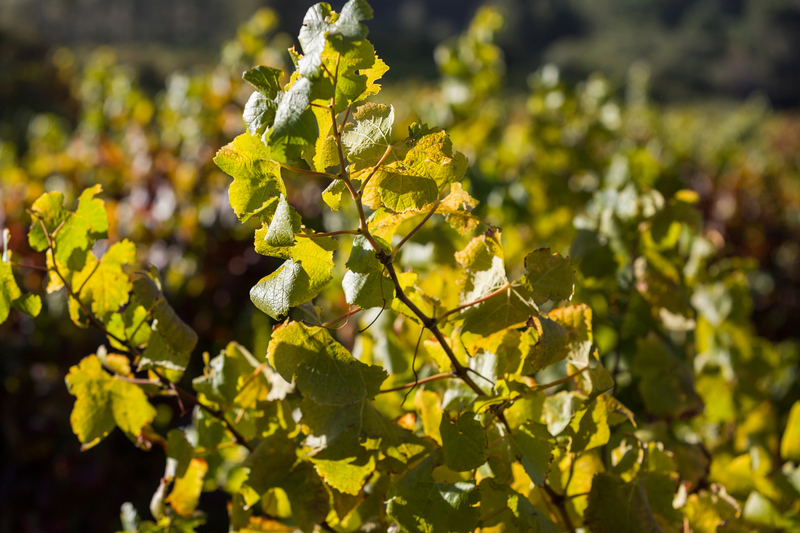 Situated on the fynbos-covered slopes of Tygerberg Hill, De Grendel is one of the Cape’s oldest and most established wine estates. With sweeping views stretching from Table Mountain to Cape Point, and 330 hectares of rolling vineyards, De Grendel is one of the route’s most majestic stops. Not only is the estate synonymous with exquisite wines, but it’s also home to the De Grendel Restaurant, a creatively decorated homage to the family farm, with elements of past and present combined to create a tasteful, unassuming eatery. Savour the contemporary cuisine, complemented by the range of De Grendel wines, while watching the chefs in action through the glassed-in kitchen. Perhaps the route’s best known estate thanks to its iconic views of Table Bay, Durbanville Hills offers up award-winning wines and breathtaking panoramas, making it a must-visit destination for day trippers seeking the ultimate Durbanville experience. Sip crisp Sauvignon Blanc from the in-house restaurant’s wooden deck while the kids gallivant in the play area, or tuck into something delicious in the contemporary restaurant while you settle in for an afternoon of pure indulgence. Last, but certainly not least, pay a visit to Nitida, one of South Africa’s most consistently awarded wine cellars in the heart of Durbanville. 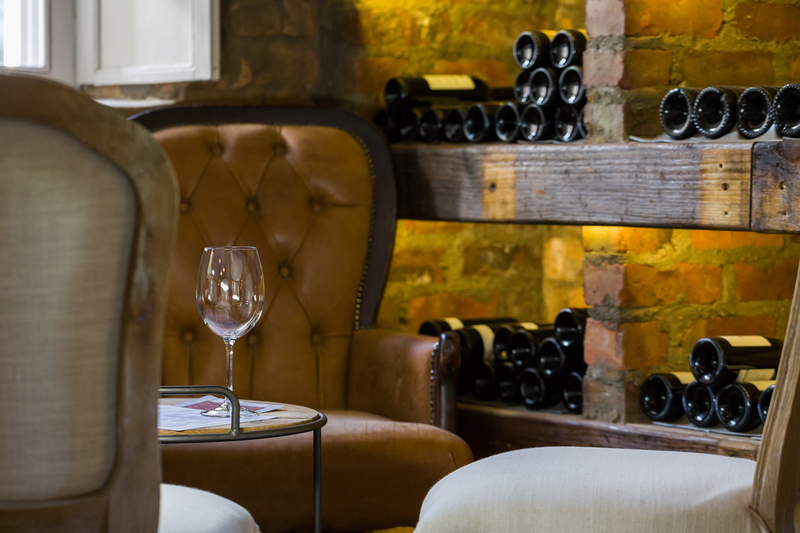 Family owned, this boutique cellar is highly regarded for its hand-made, traditional wines. in a lunch at CASSIA or Tables restaurant. Whichever restaurant you choose – contemporary and stylish or expansive and child friendly – you are guaranteed fabulous food and a welcoming experience. Christiaan Barnard’s light still burns brightly …. but at Akademie Street! From one heavy weight to another …. Akademie Street voted World’s Best Boutique Hotel!